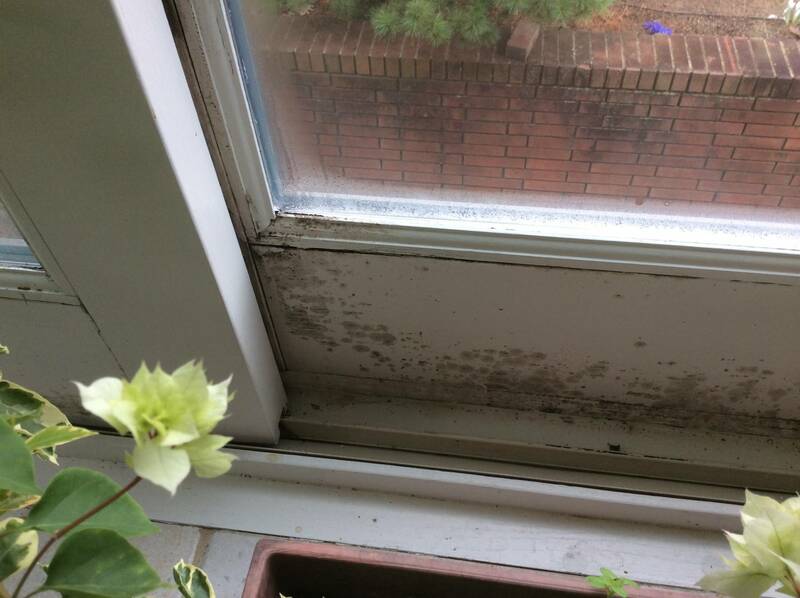 Home » Water Kills Houses » Could Your Windows Be Leaking? In Part 5 of our Series on Water Kills Houses, we will focus on your home’s windows. Poorly built and/or installed windows are an often overlooked area of water infiltration into a home. Just like a chimney or a vent van that protrudes from your roof, windows are a “protrusion” through your wall. But unlike most roof leaks, the leaks that come through/around windows are rarely noticed before a significant amount of damage has occurred. This is because most of these leaks stay contained within the wall where they can literally rot your house from the inside out. There are two reasons that a window typically leaks. The most common window leaks are caused by poor installation practices. The water that runs down a wall and over/around a window needs to be managed. Where many installers go wrong is that they properly direct the water around the window but then do nothing at the bottom of the window to make sure the water gets out without coming into contact with the wall panels/structure. We routinely find rotted wall panels (or worse) at the bottom outside corners around windows. Another source of leaks is cheaply built windows that do not properly withstand rain, driven by high winds against the window itself (most windows have a “DP” rating that measures this type of performance). These are the types of leaks that can be especially hard to find because the water runs into the house through the window frame itself. The water the seeps directly into the frame structure of a home and rots things from the inside out as mentioned earlier. However, even the best of windows has a point where enough wind-driven rain will push some water into the unit. These types of leaks can be managed if the installer correctly flashes out the window opening prior to installation. So ultimately it does come down to proper installation. Unfortunately, leaky windows can be almost impossible to detect without opening up a wall but there are some things a homeowner can look for. First take a look at the window itself? Are there any visible cracks or gaps in the frame or at the sill? If it’s a wooden window are there any soft sections, places where paint is peeling or gone, or splits in the wood? If there are cracks or peeling paint there’s a high likelihood that water is getting into the frame of the window. At this point your main concern is if the window frame was properly flashed. Operate the window. If the window doesn’t open and close properly it could be a sign that the window has shifted in the opening, which often creates gaps where water can get in. Examine the trim or exterior cladding around the exterior of the window. Again, do you see gaps or cracks where it meets the window? Is there caulk that has cracks or has worn away? These are the types of leaks that often lead to rot at the bottom corners of a window because water gets in, runs down, and is forced into or on top of the wall structure. Finally take a close look at the interior walls and trim around your windows, especially around the bottom and underneath the units. Are there any signs in the drywall or paint/wall coverings that would indicate there is moisture inside? A slight discoloration, a piece of trim that’s a bit soft, wall paper peeling back – all of these may be an indication that there is some water getting into the area around your window. Probably the best thing you can do if you’re concerned that you’re experiencing leaks within or around your windows is buy a high-quality window & door sealant and apply it to any cracks you may see in the window frame or around the perimeter of the window – where it meets the siding or exterior trim. If you’re concerned about how it may look use a clear product. Also, buy the most expensive brand in the store. There truly is a difference in the quality of caulks and sealants. The $5 product is going to be considerably better than the $3 product. If you’re especially handy you may want to remove the siding and/or exterior trim around the window, especially at the bottom, and examine the substructure for signs of rot or moisture infiltration. Generally though, this is best left to be done by a professional. If you know you’re having leaks to your windows and/or you’re planning to have them replaced, make absolutely certain that the installer you hire knows what they’re doing! 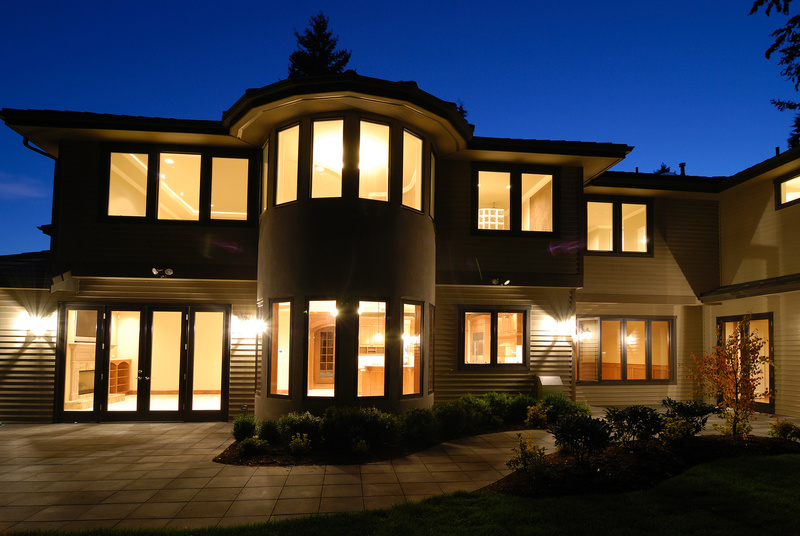 Make sure they provide you with references and that they have at least several years of experience installing windows. Ask them to talk you through their installation procedures and explain how they plan to manage water as it relates to the window. If they can’t sufficiently answer that question, do not hire them. Finally, buy the best window that you can afford. All windows look and operate great when they’re new. But the better windows will give you years of leak-free, worry-free performance. Cheaper windows will be much more prone to a variety of issues, including moisture infiltration, much sooner in their life cycle. Stay tuned for Part 6 of our Series on Water Kills Houses, exterior cladding.